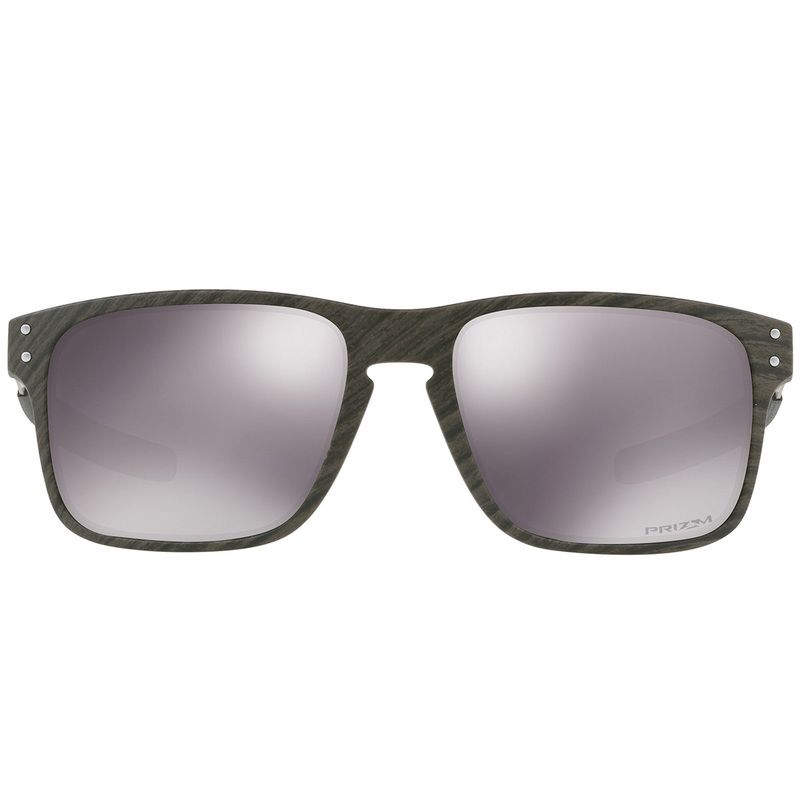 The Holbrook Mix sunglasses have a classic design and are combined with a mix of materials, and advanced technology to enhance the clarity of your vision for safe and durable wearing. 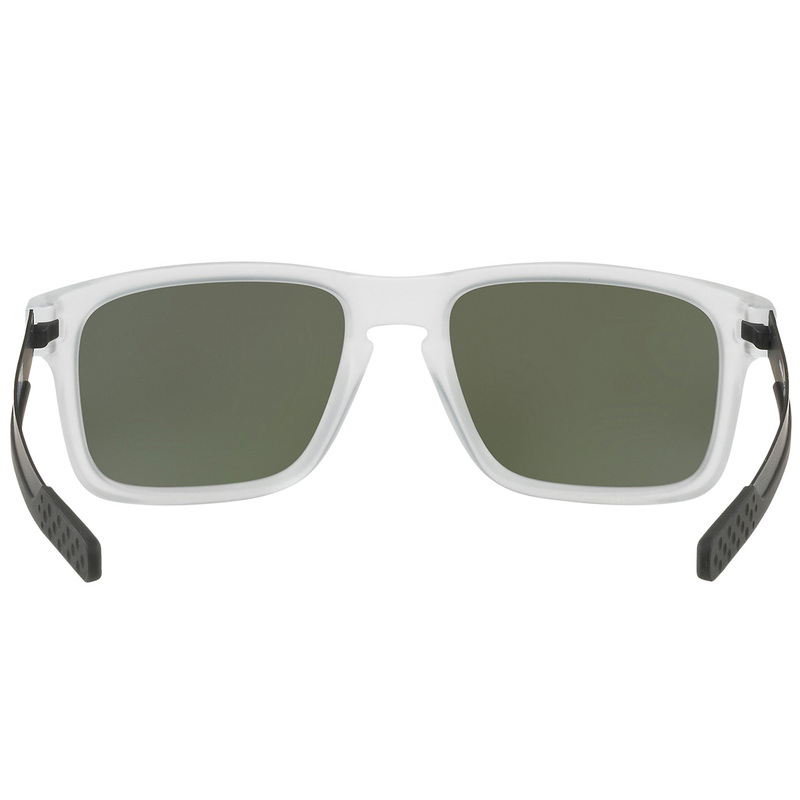 The sunglasses feature Prizm lens technology, which provide unprecedented control of light, for maximum contrast, so you don't miss any details on the golf course. 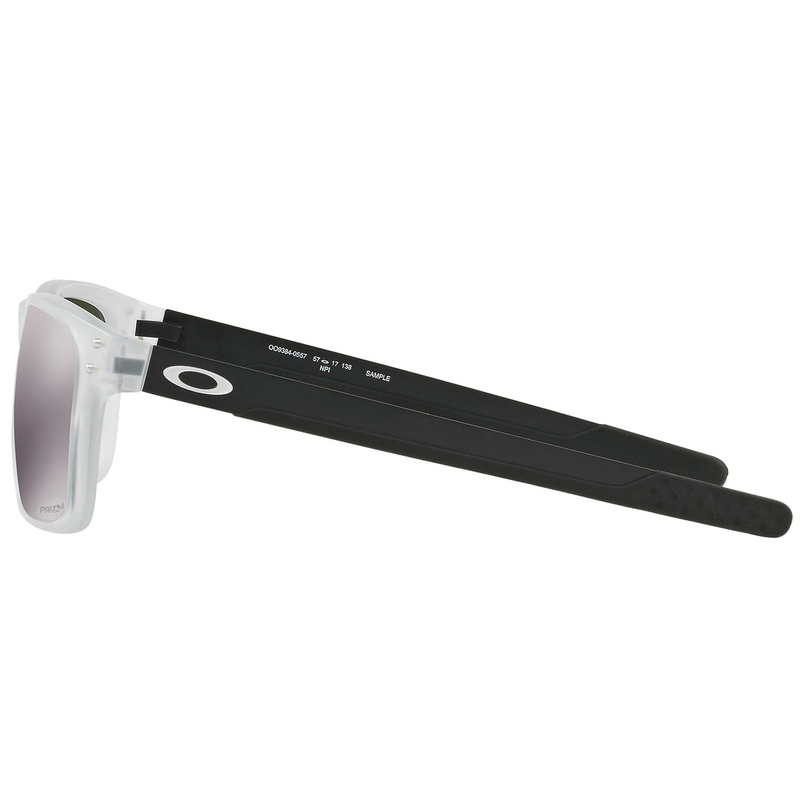 The lenses are held in precise optical alignment by the Three-Point-Fit whilst ensuring they are comfortable to wear for the entire round. 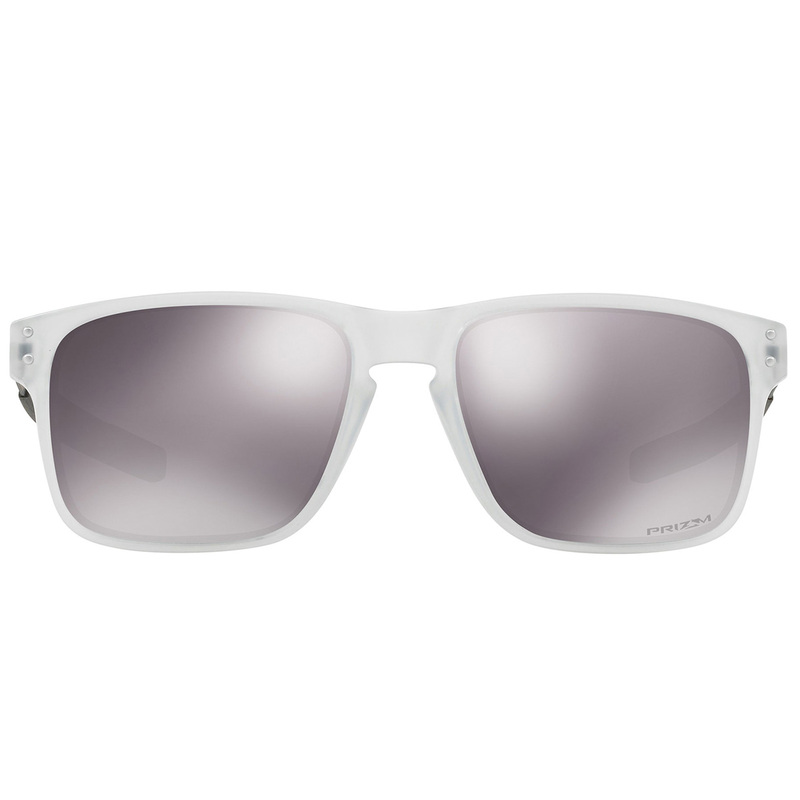 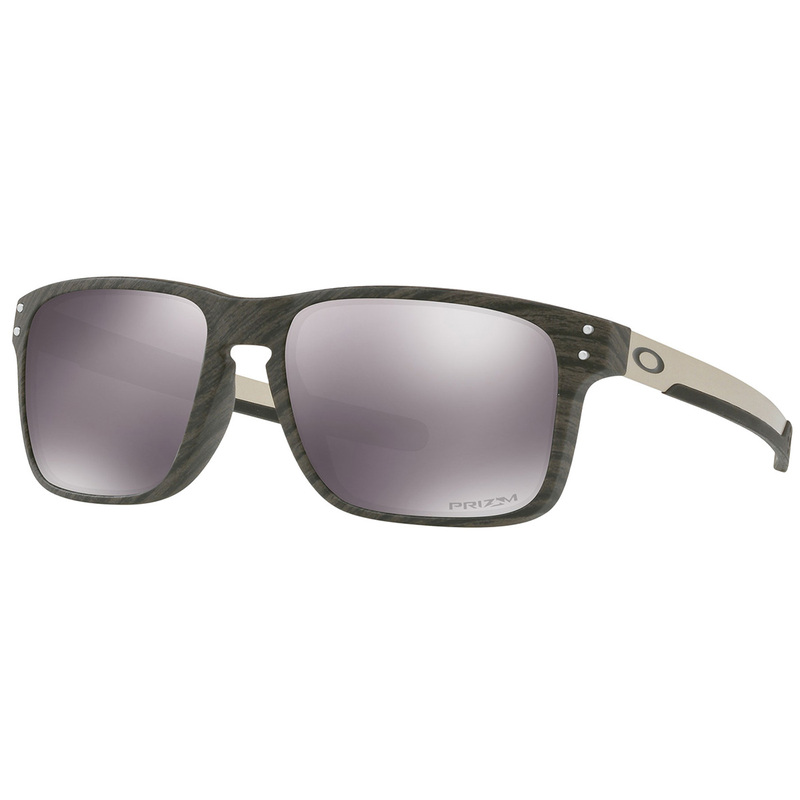 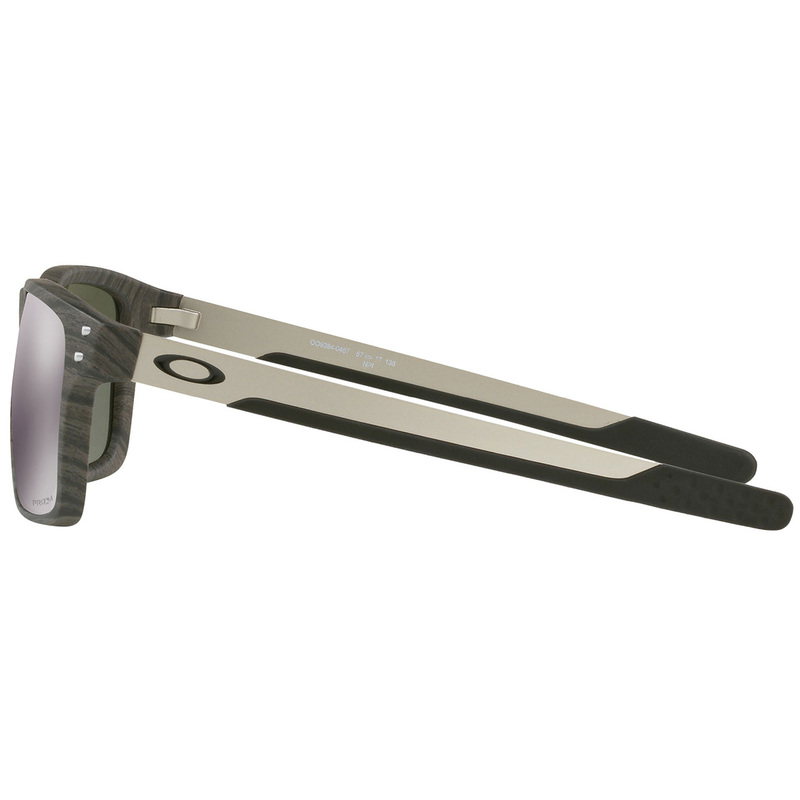 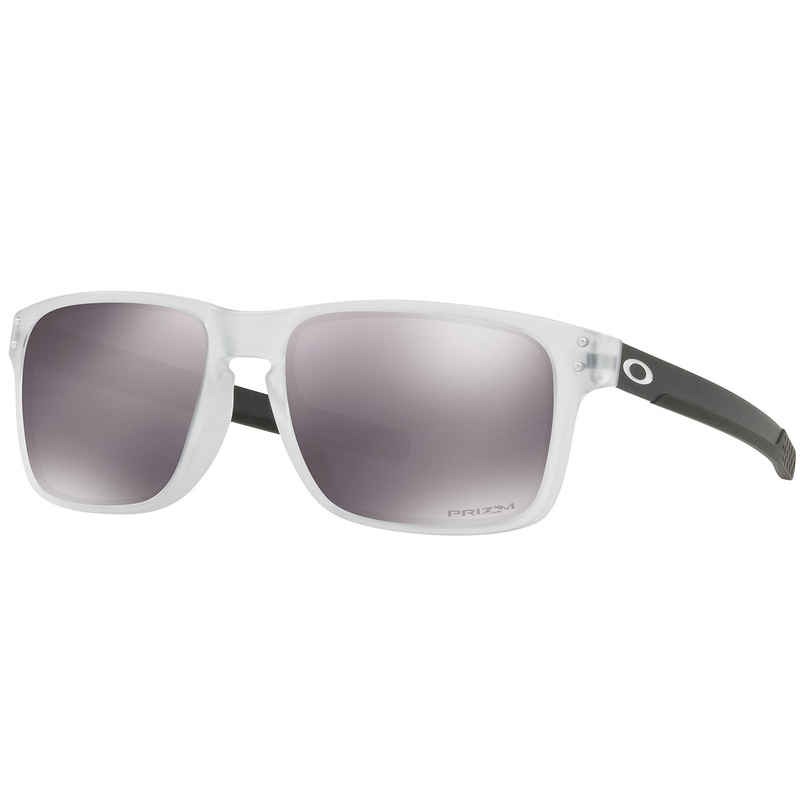 Oakley have designed these sunglasses with a stress-resistant O Matter frame material and stainless steel temples that withstand environmental extremes. 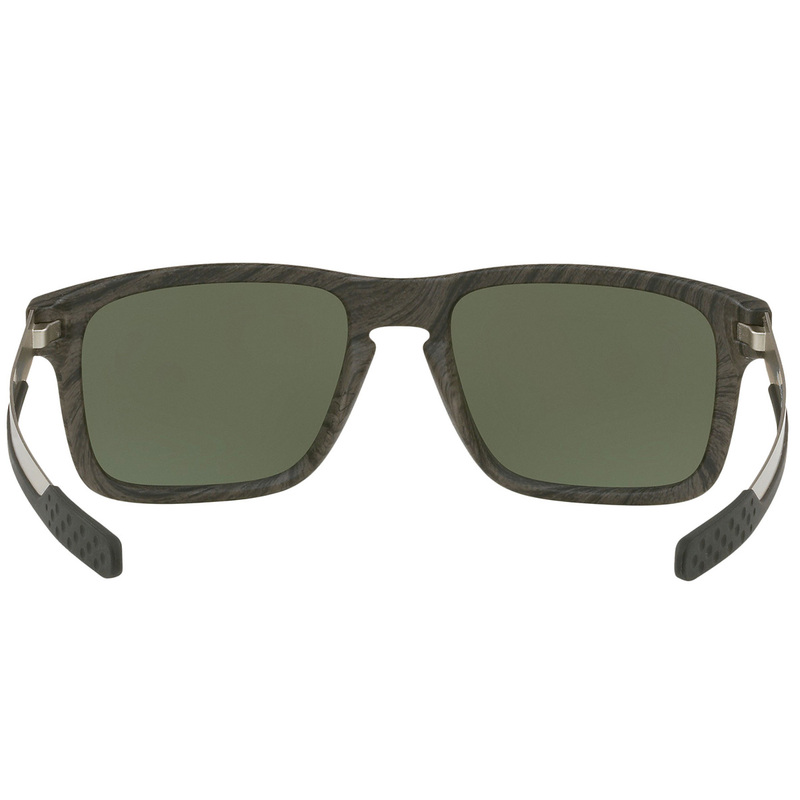 Lightweight and highly durable, with controlled flexibility that enhances impact resistance, while contributing to the all-day comfort of frame.